We apologize for the sound quality in this episode of The New Stack Analysts. We decided to run it as the discussion is definitely among the liveliest we’ve had the pleasure of sharing on the show. The conversation just seemed too good not to share it. The recording is from an April 16, 2015 panel in Seattle, Containers and Continuous Delivery for the Enterprise, moderated by The New Stack founder Alex Williams. The panel occurred at IC3, a training conference for IT executives and their staff who are looking to change their organizations through DevOps. “It’s not a single bullet, for sure, but it’s definitely as close to one as you can get” in order to achieve the end goal of continuous delivery, says Lekha. Alex draws the audience into the discussion at the mid-way point, and the questions range from the practical to the theoretical. Eventually the analysis turns to DevOps itself, as the panelists address the notion of whether DevOps is a discipline or a culture. Shippable and Red Hat are sponsors of The New Stack. 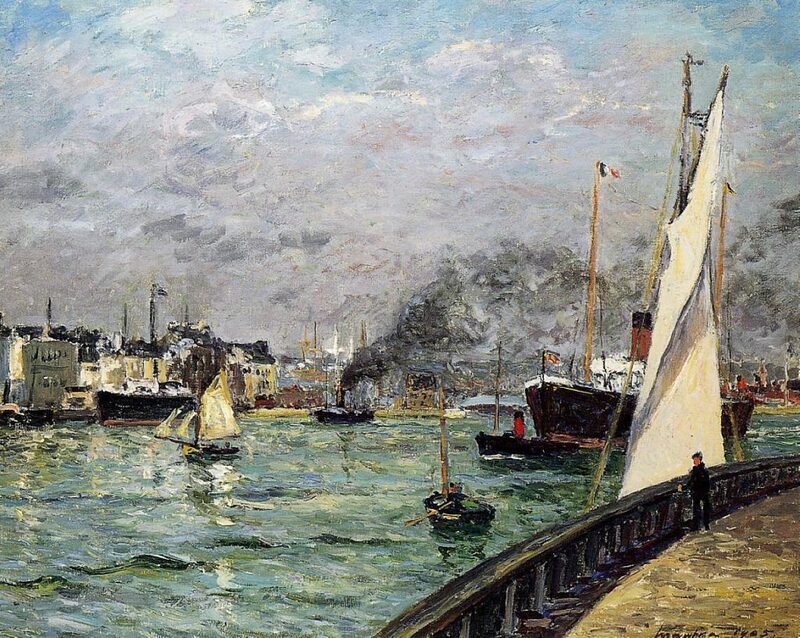 Featured image: Maxime Maufra, “Departure of a Cargo Ship” (1905), France, Oil on canvas, via WikiArt.org.